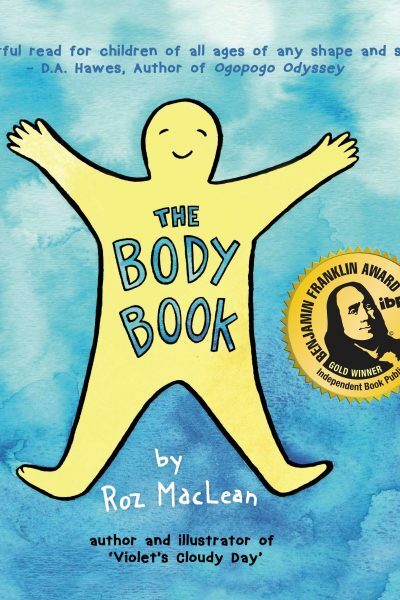 Roz MacLean lives in beautiful Vancouver, BC where she balances her writing and illustration practice with supporting students with diverse needs at school. Roz is passionate about mental health, education, body positivity, self-compassion and inclusion of people with diverse abilities. These values are a constant theme in her creative work, embodied most vibrantly in her newest release, "The Body Book." 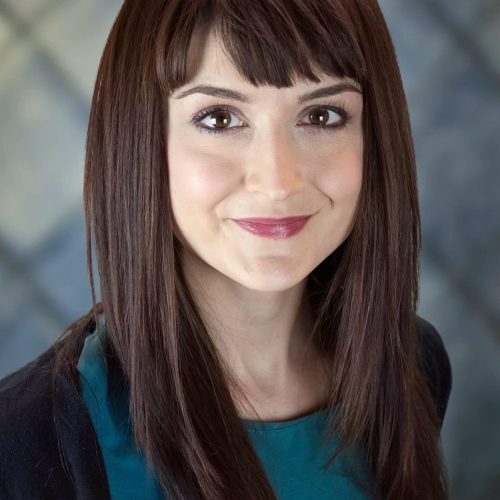 As an educator, she believes that positive cultural change begins on an individual and emotional level with early education. When children learn to relate to themselves and their bodies with self-acceptance, love and care they will be better able to maintain positive mental and physical health as they navigate our society's problematic media landscape. 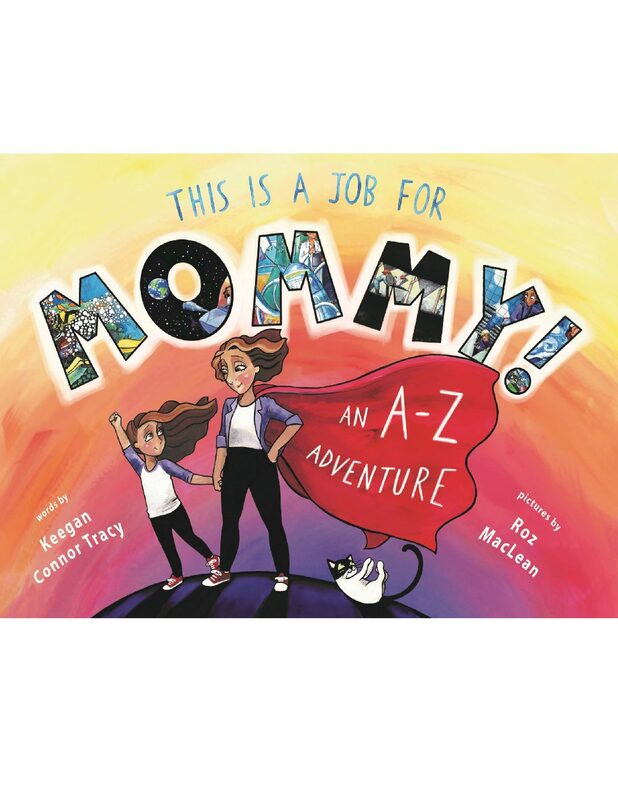 Other children's books she has illustrated include Lucy's Tree, written by Helen Davidson, and Mommy's 26 Careers by Keegan Connor Tracy. 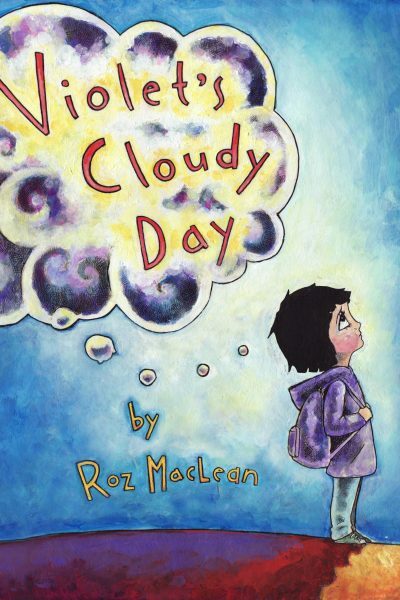 Along with Violet's Cloudy Day, which Roz wrote and illustrated, these books explore socially conscious themes of connection to nature, feminism and the cultivation of positive mental health.